Linda Cobb is a Zentangle Master inspired by the beauty of the countryside near her Wayne County, PA home. 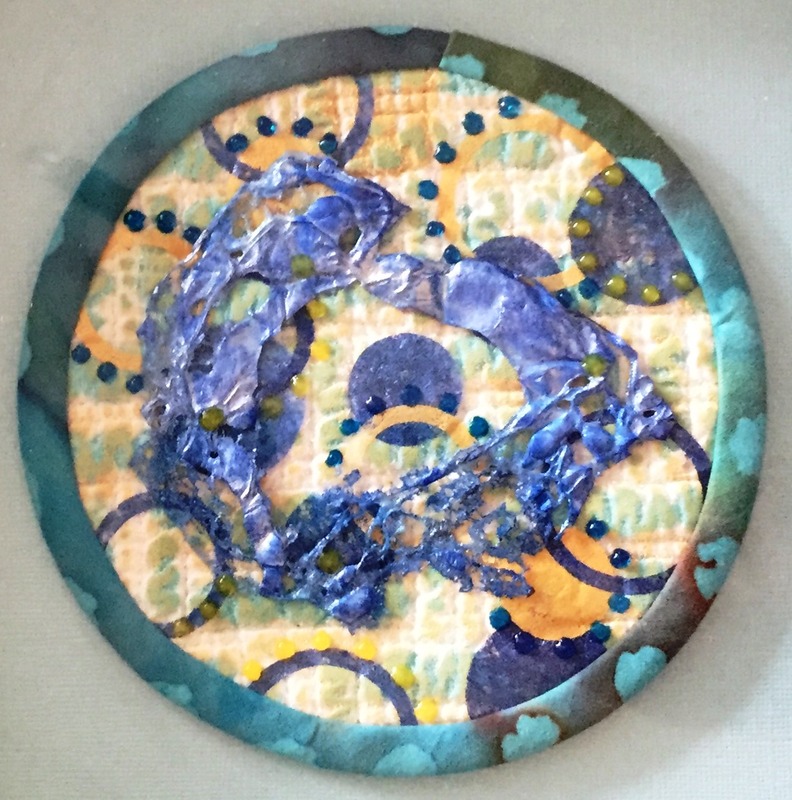 She often combines mediums, incorporating recycled materials into multi-dimensional works of art. Linda has studied with quilters, calligraphers, potters, and decorative painters, but Zentangles has a special place in her heart. "As the web site says, our Zentangle Method is a reflection of the deliberate artistry in life," she shares. "Life is an art form." Her work has been seen in many Zentangle publications, as well archived on "CBS Sunday Morning". Linda’s beautiful designs are available in many forms from $5 packs of greeting cards to more expensive framed work. The Artists’ Market is currently offering a selection of Linda’s favorite designs, including greeting cards, matted prints, and multi-media framed originals.